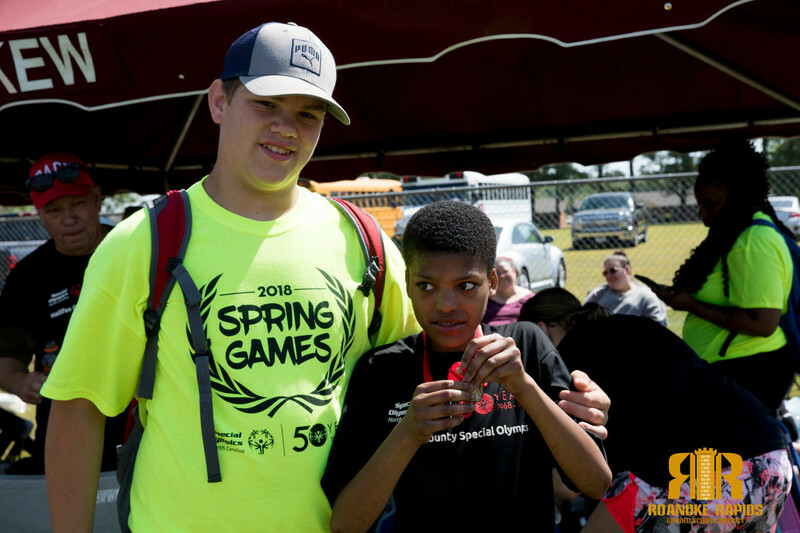 Northampton High School hosted the annual Roanoke Valley Special Olympic Games Friday morning. 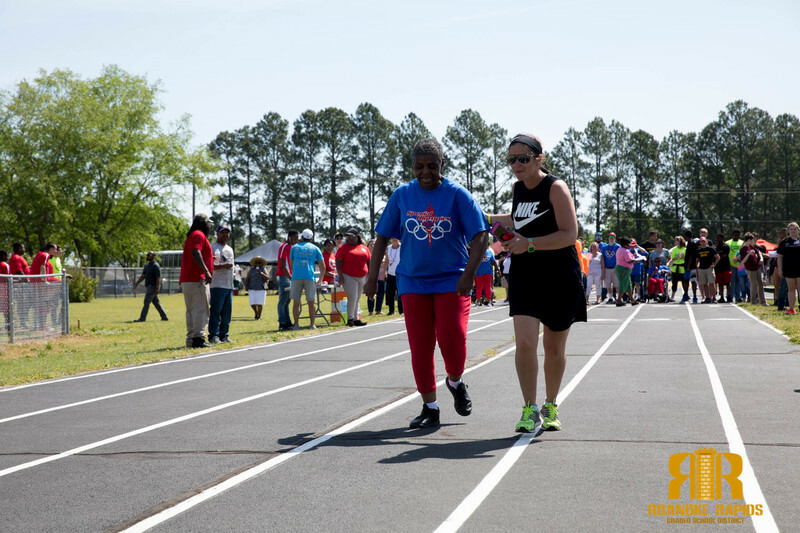 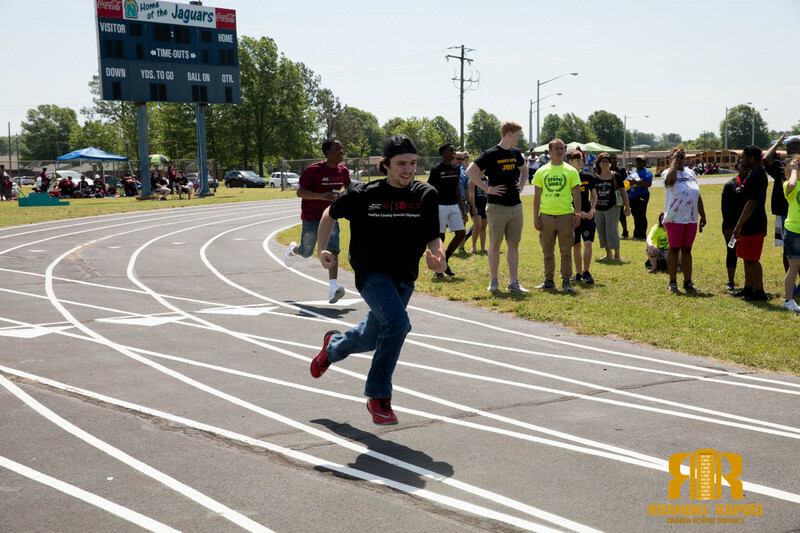 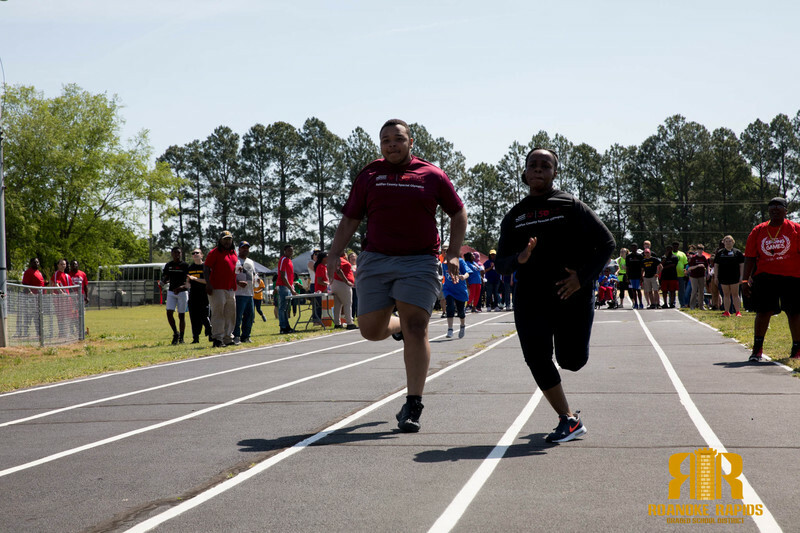 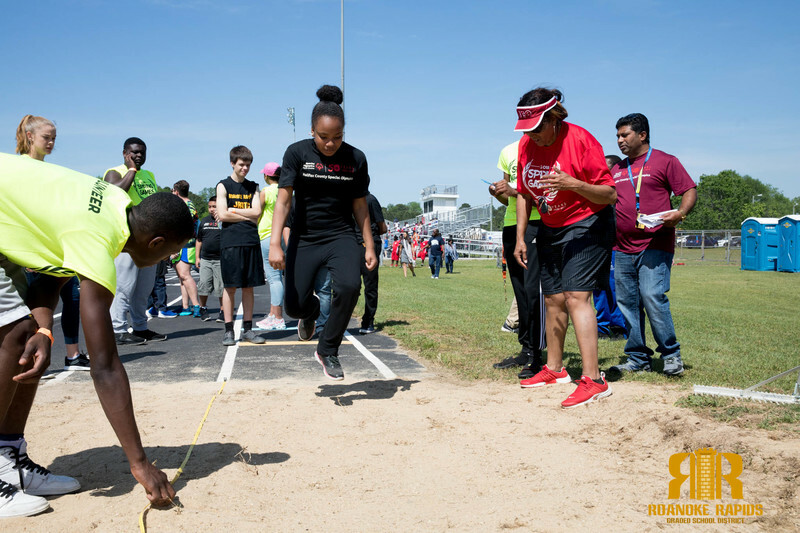 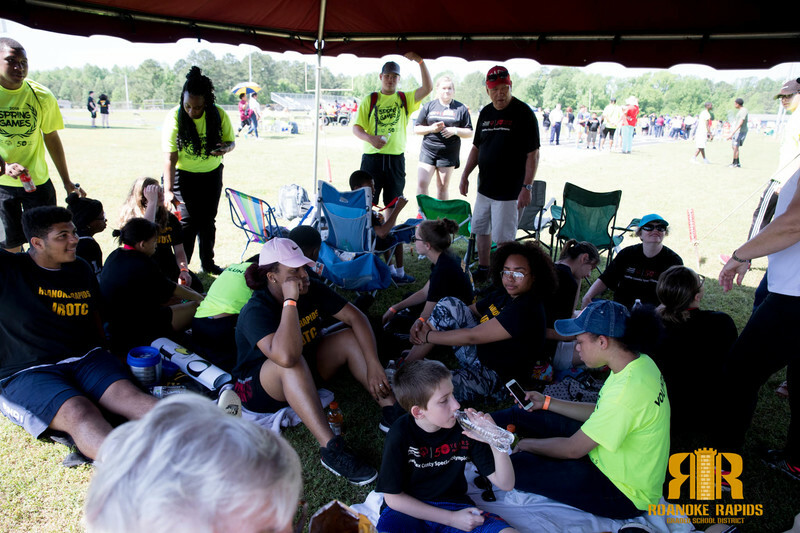 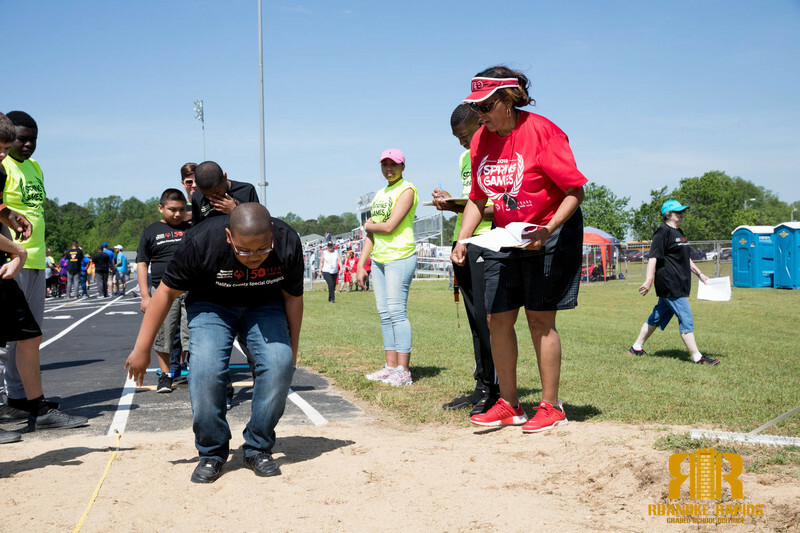 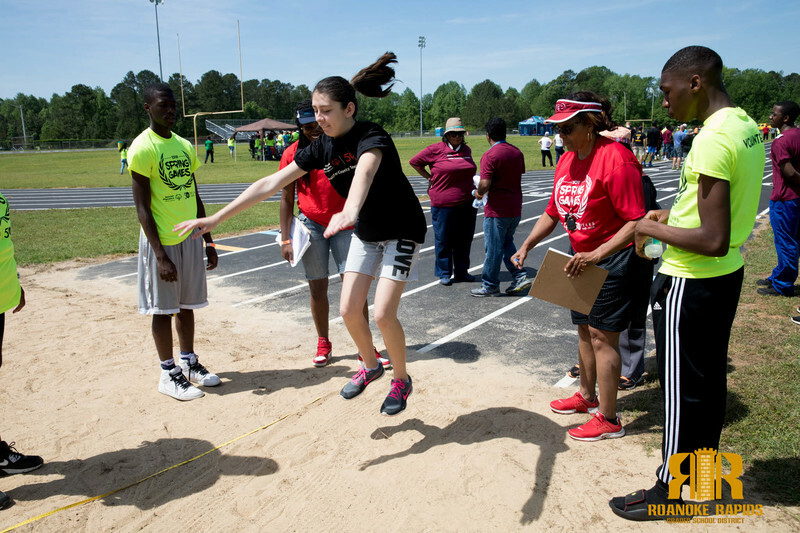 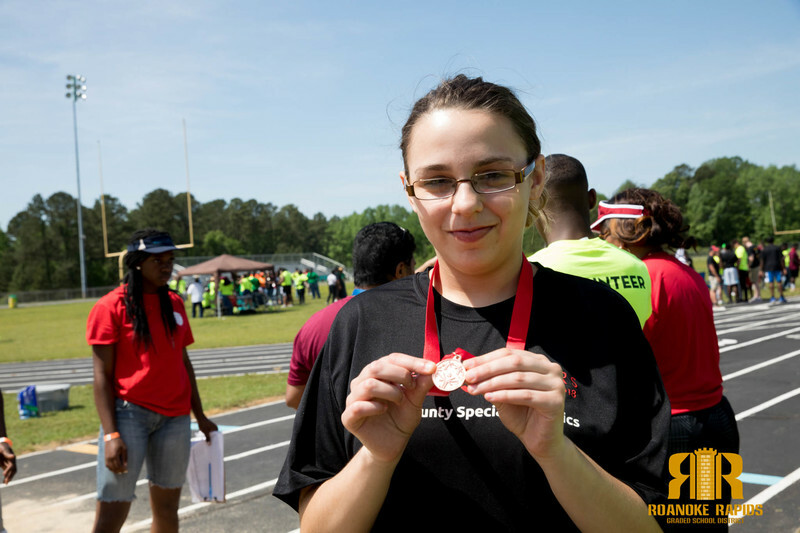 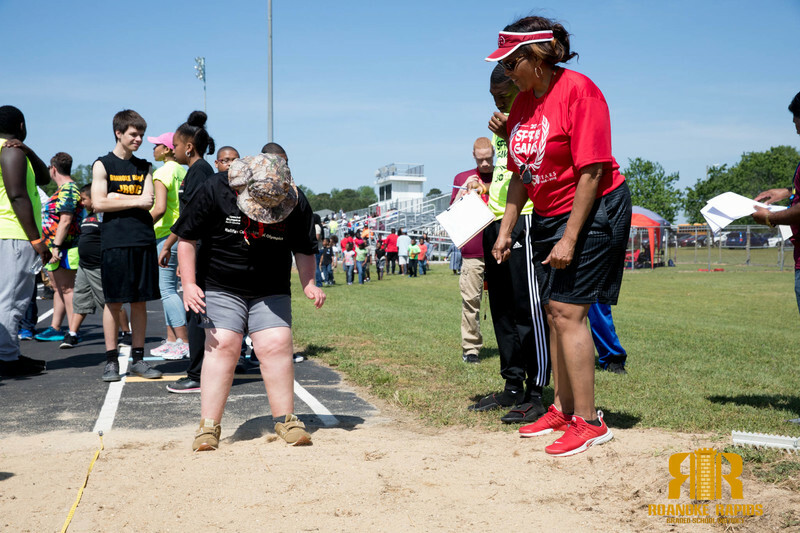 Dozens of Roanoke Rapids Graded School District athletes participated in running events, broad jump, and the softball throws. 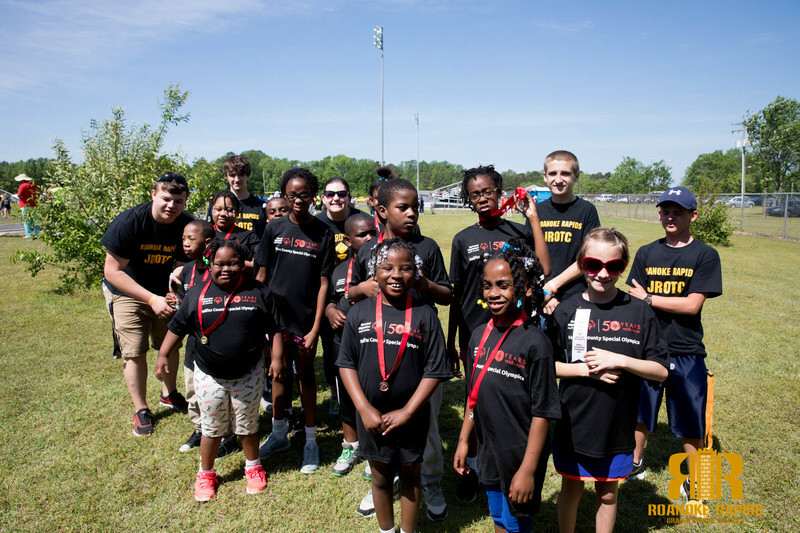 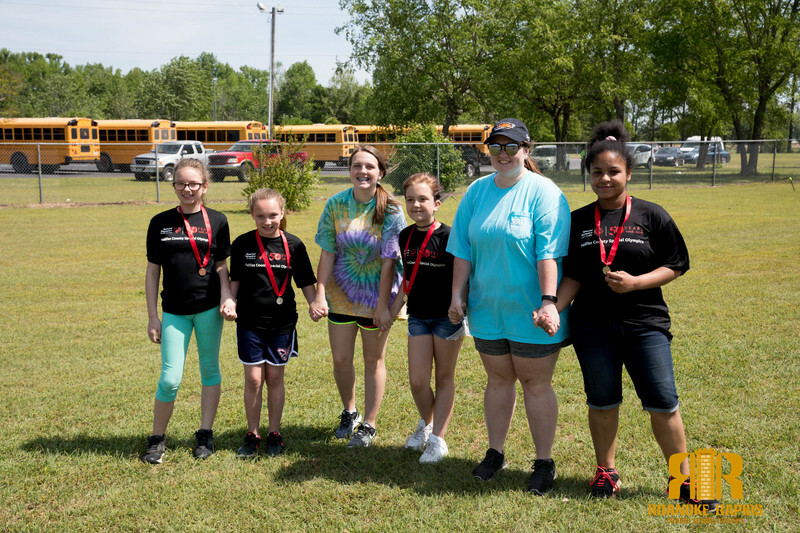 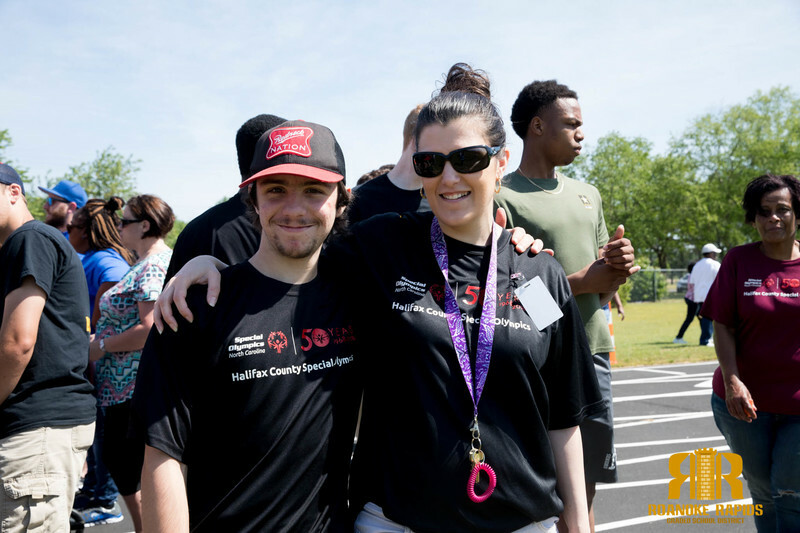 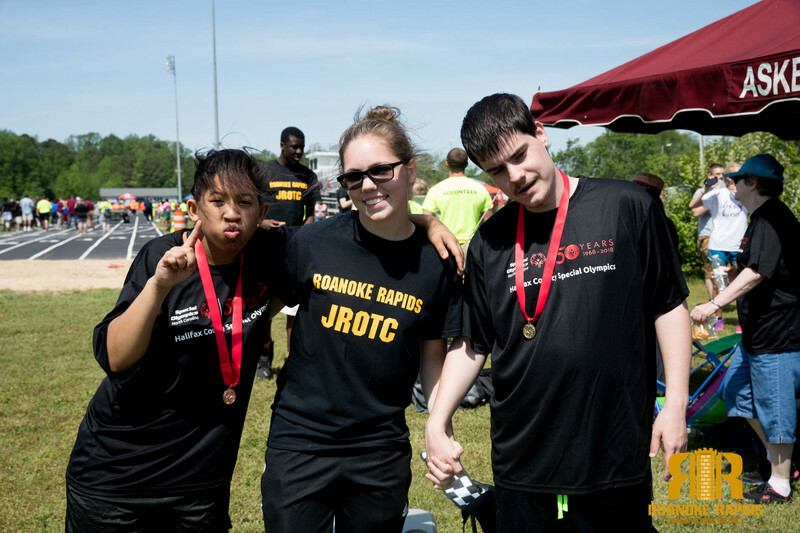 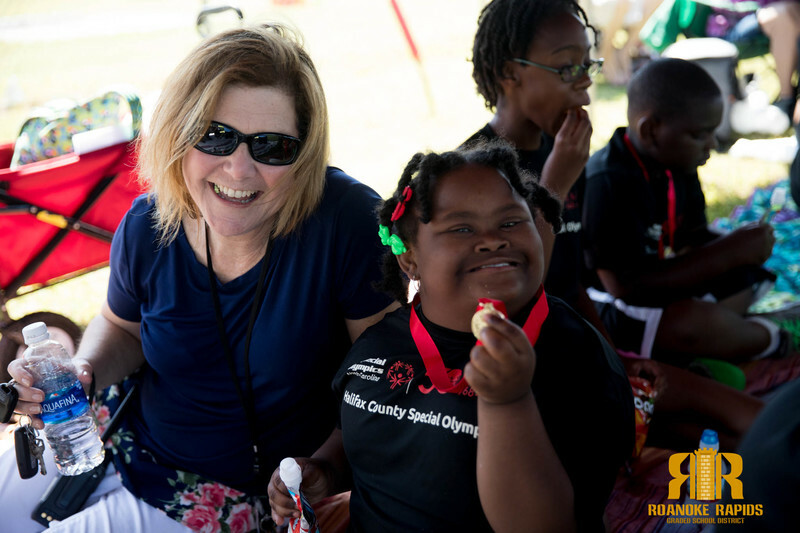 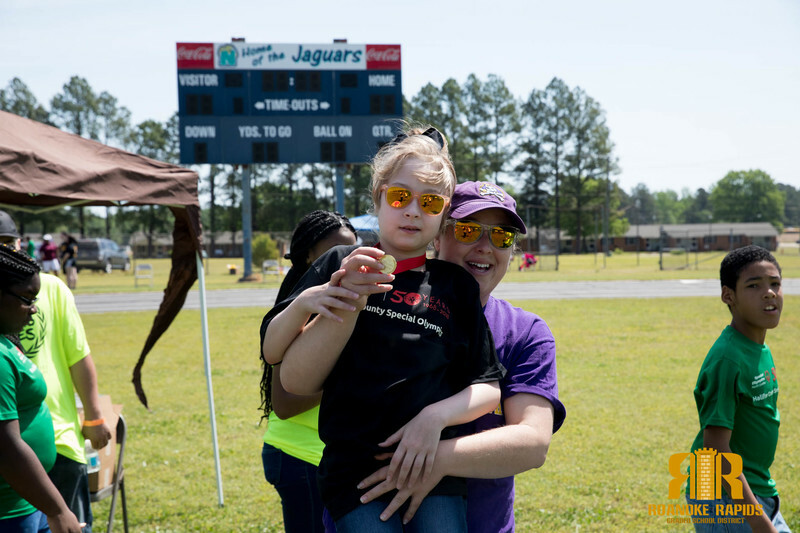 "We want to thank all of the local volunteers who helped us today especially the Roanoke Rapids High School JROTC who served as buddies for some our athletes," said April Whitehead, RRHS Special Education Instructor.